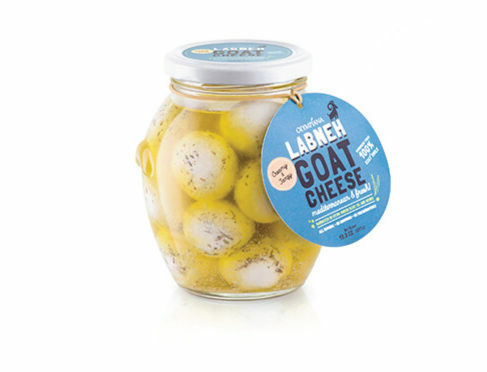 Authentic Labneh made entirely by hand Graviera Silver Taste European Network for Rural Development, Greek Dairy and Cheese Festival, Greek Cheese Competition from grass fed 100% goat’s milk. An all‐natural traditional eastern Mediterranean specialty. 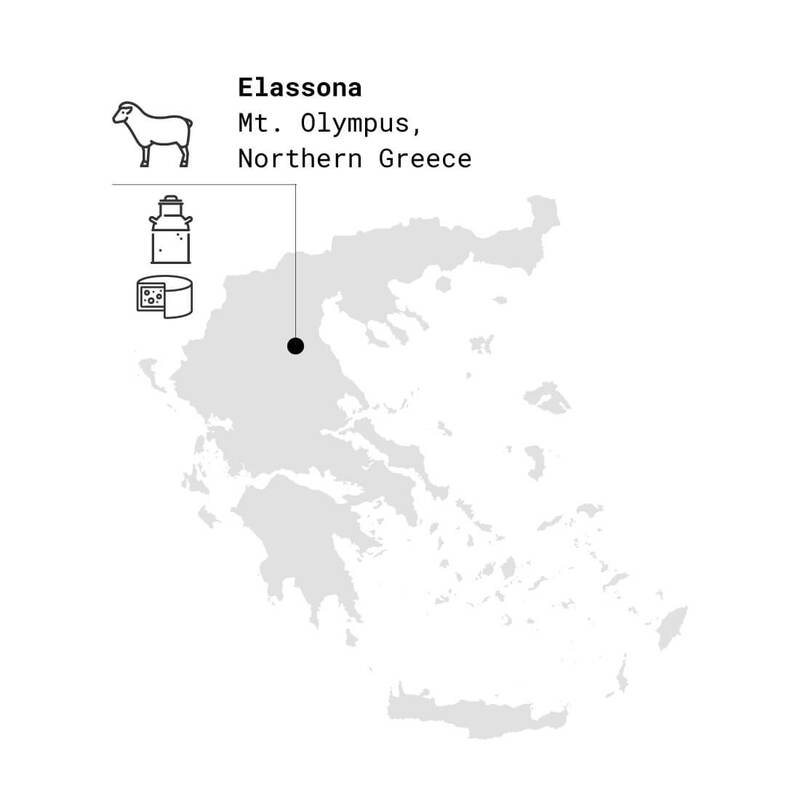 Our producer is a Lebanese cheesemaker who immigrated to Bulgaria, and produces cheese in the famous valley of roses, from milk collected from the herds of stara planina mountain in central Bulgaria, which borders northern Greece. Our first and only non-Greek product.